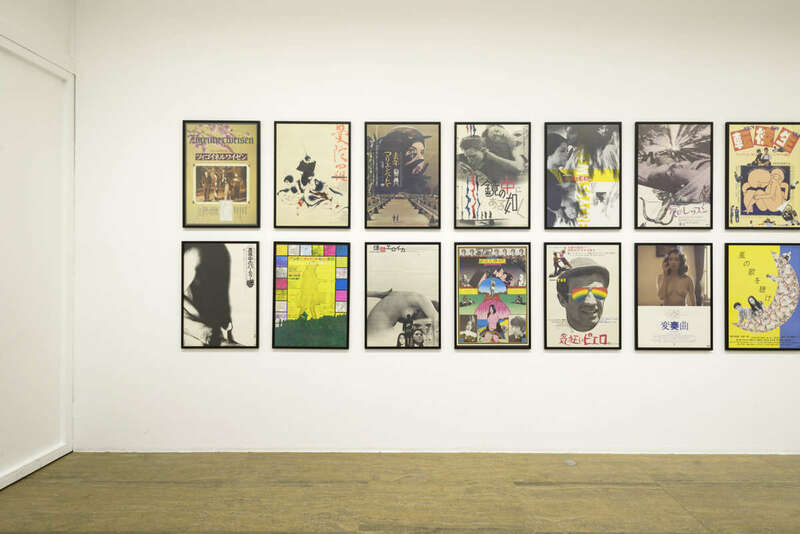 In collaboration with Tokyo’s National Film Center we selected 40 posters from the Art Theater Guild (ATG), a Japanese enterprise that produces and distributes independent films. 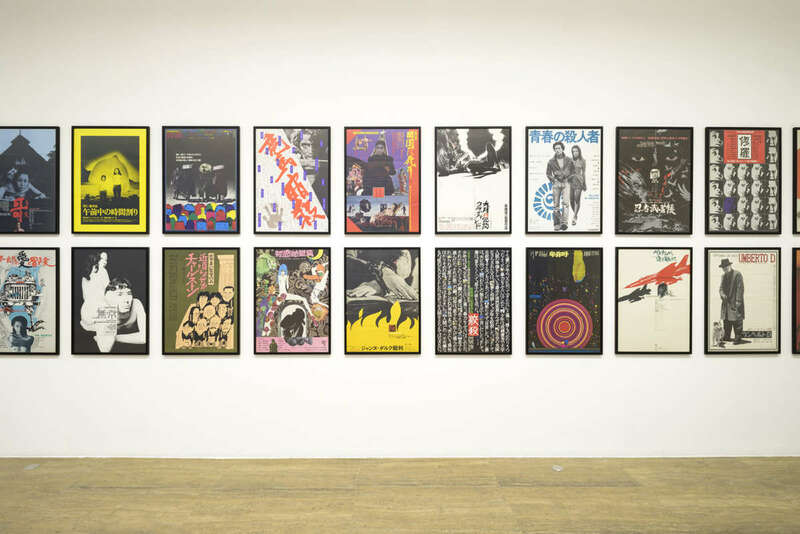 A testimony to the effervescence of the 60s-80s underground cinema, these posters are a rich heritage of Japanese cinema. Founded in 1961, the ATG produced the lion’s share of the independent Japanese cinema of the 60s and played a decisive role in the birth of the Japanese new wave. It hired young graphic artists who offered an innovative vision permeated by strong artistic freedom. 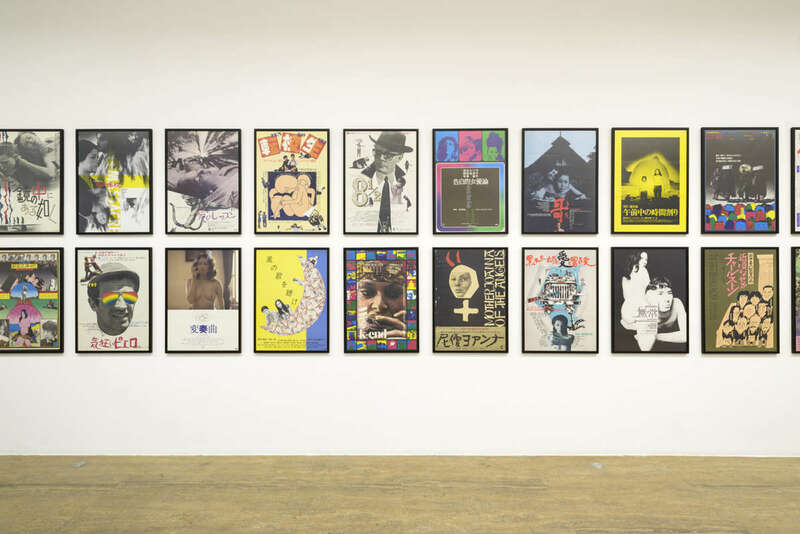 Some of them, like Kiyoshi Awazu, Tadanori Yokoo or Akira Uno, were to achieve worldwide fame. 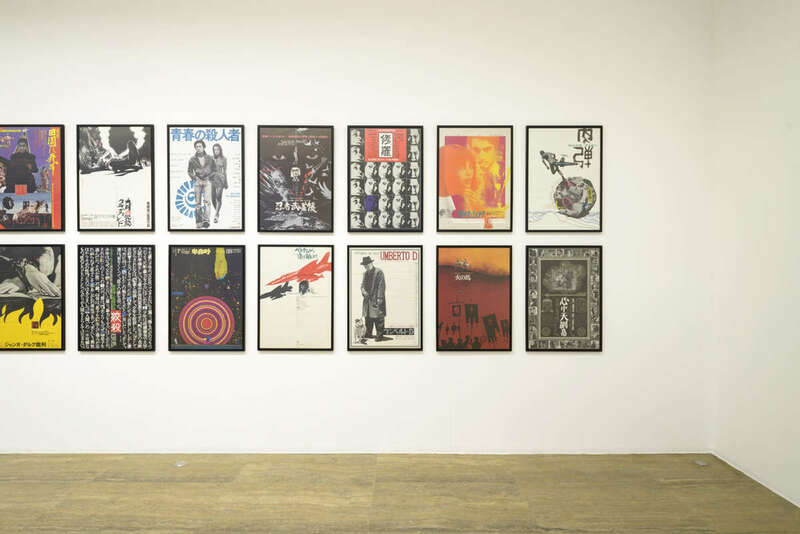 A collection of 40 original items have been generously lent by the National Film Center of Tokyo’s National Museum of Modern Art. The curator, Mr Hidenori Okada, has been invited to conduct a guided tour of the exhibition and give a conference on the subject.